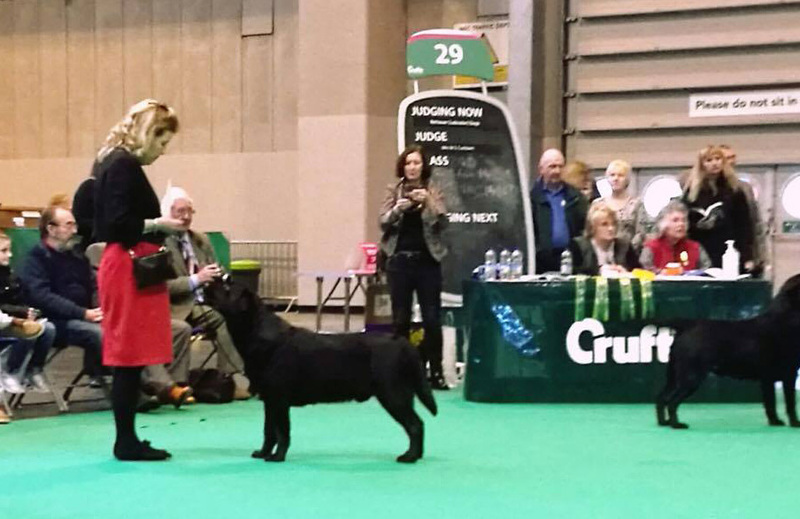 Limit Dog (23, 2) A superb class. 1 Brown, Todd & Farquharson’s Ramsayville Ruby Walsh. 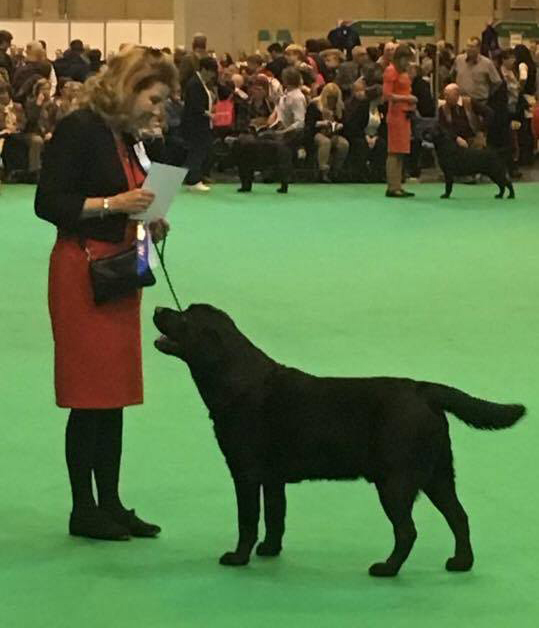 Excellent black with good head and expression, good reach of neck, correct in shoulder, broad in body but everything in balance, neat feet in very good condition, really covered the ground when he moved; an excellent example of our breed, he deserved his CC and BOB. 2 Marskell’s Berolee Didier Drogba. 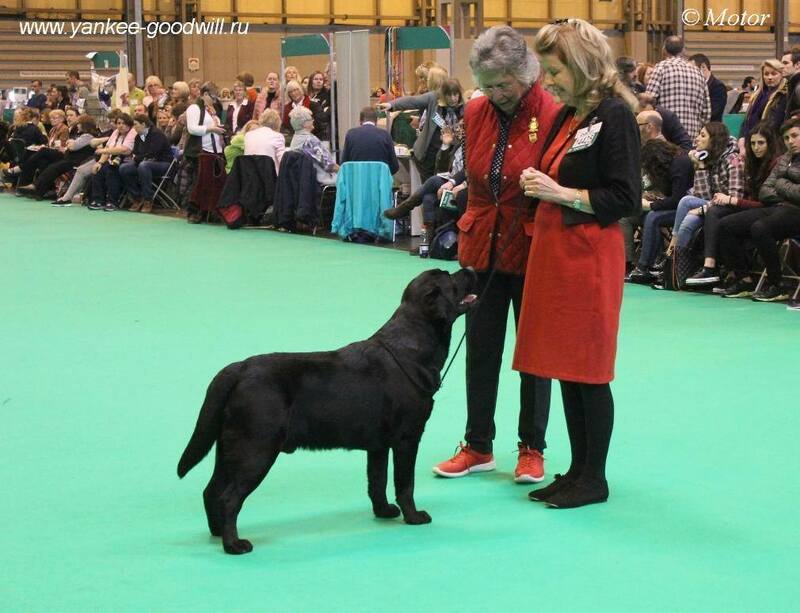 Handsome quality black, lovely head, eye, expression, good reach of neck, well balanced in correct body with breadth and good angulation, excellent double coat, correct neat feet. Moved straight but lacked the enthusiasm of the winner.